1200 CLUB VIEW DRIVE #16N — ROESSEL INC.
2 Bed | 3 Bath | Simply stated….one of a kind luxury living at its finest! 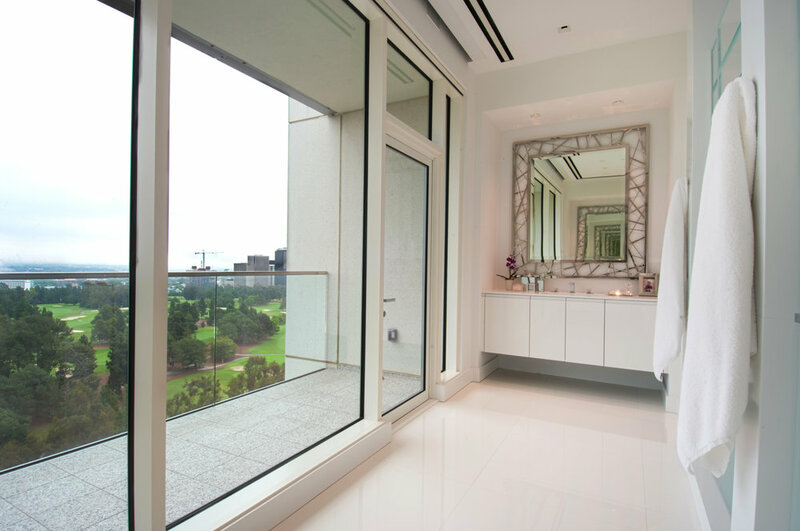 This stunning custom residence was two and one-half years in the making, and features a clean, elegant design and functional floor plan. 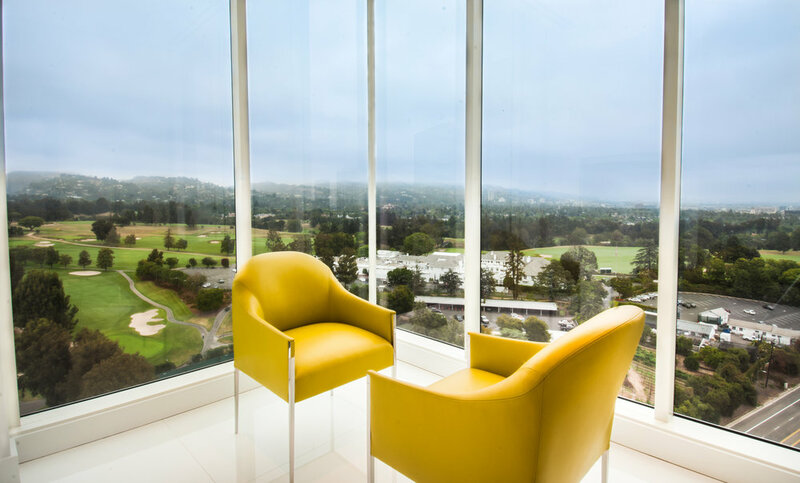 Perched high on the 16th Floor this exquisite home boasts stunning panoramic views from the Pacific Ocean west, to the world famous Los Angeles Country Club and Holmby Hills north, and Downtown Los Angeles and beyond to the east. Feel the tranquil beauty of the green space that surrounds you amidst the bustling city lifestyle. 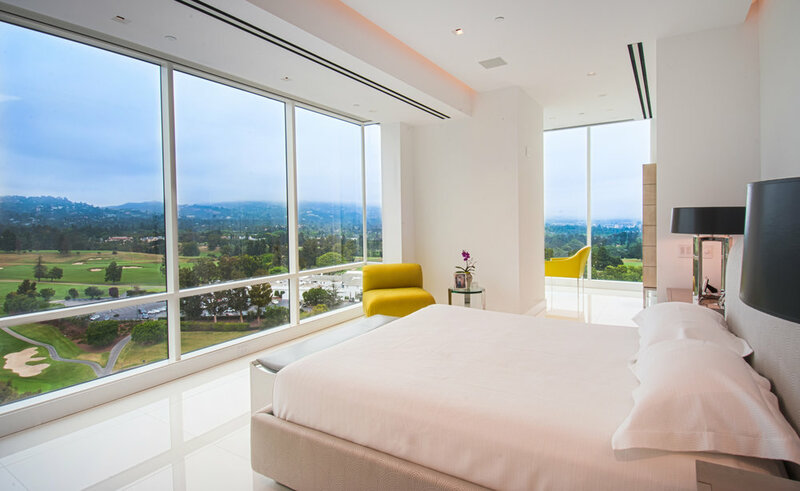 Enjoy the unmatched exclusivity the Beverly West provides, with 24 hour valet parking, concierge services, and personalized security, while also being conveniently located within minutes of world class shopping, dining, and entertainment. 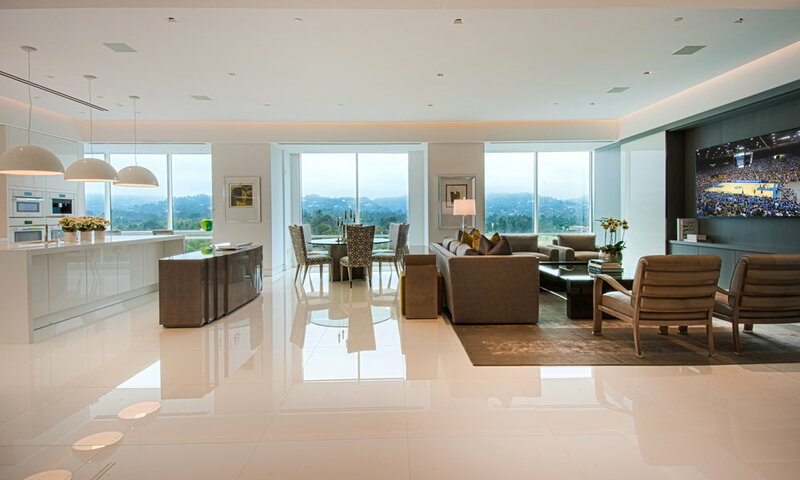 If you are looking for a new luxury residence in the heart of West LA with breathtaking panoramic views then you have come to the right place. The quality at Beverly West is second to none!